James kindly became our Patron in 2011, taking over from Simon Groom, the ex-Blue Peter presenter. 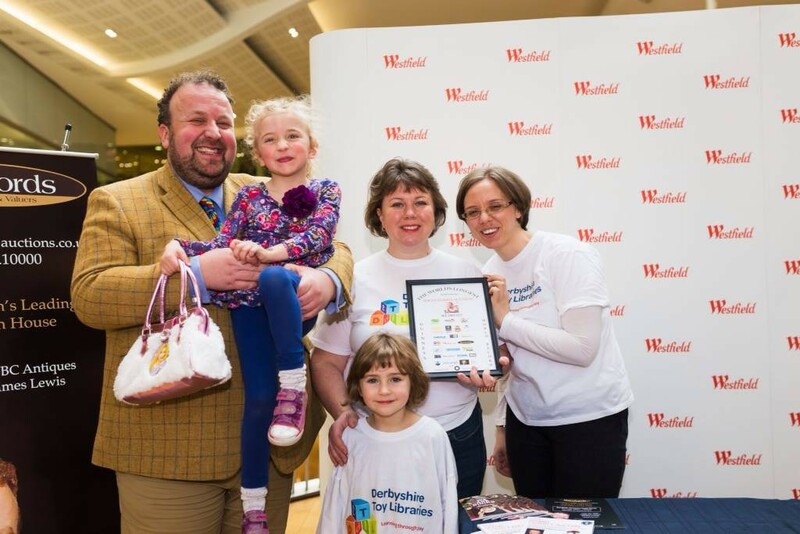 James and his family have been very supportive with raising funds and improving the profile of Derbyshire Toy Libraries. His daughter has been a member of Toy Library since birth. James Lewis is one of the most recognised faces in the international antiques world. He is now also a regular face on BBC shows. He is regularly seen as an expert on Flog It!, The Antiques Road Trip, Bargain Hunt, Cash In The Attic, Put Your Money Where Your Mouth Is and is heard on numerous BBC radio shows.